Plum Puddings are believed to have begun in roman times and to have contained meat and vegetables, fruit, spices, and wine. They were one way of preserving meat before we had refrigeration. Another ancestor to our plum pudding was a porridge-like mixture of meat, currants, raisins and alcohol called Frumenty, around the time of the 14th Century. 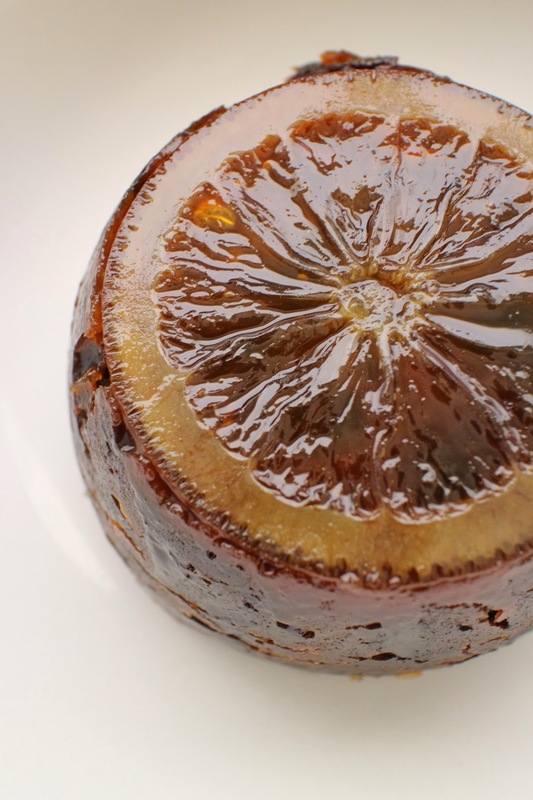 Around the 17th century this evolved into the plum pudding we know today. Eggs, breadcrumbs, and dried fruits were added and the pudding evolved from a main dish to a dessert, with the omission of meat which was replaced by suet. In the late 1600’s the Puritans outlawed the pudding as evil. Known as the Pudding King, King George I, is credited with re-establishing the popularity of the pudding in the 18th century, as part of the Royal Dinner to celebrate his first Christmas in England. 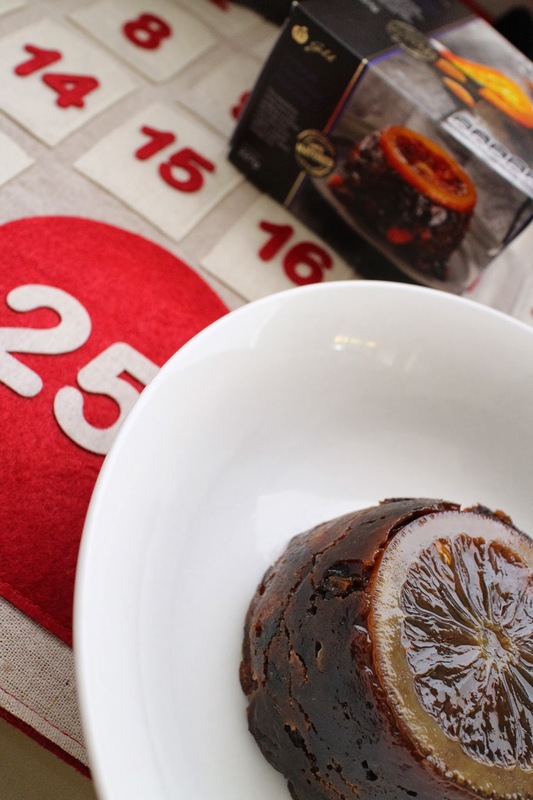 Plum pudding was traditionally boiled or steamed in a cloth and hung up to dry and mature. Some purists still follow the traditional method of using a pudding cloth today. Plum pudding keeps a long while due to the alcohol it contains. Stir up Sunday was the name given to the time of year when most households would make their pudding, several weeks before Christmas, giving it time to mature before the traditional Christmas feast. This was about five weeks out before Christmas day, the last Sunday before Advent. Tradition has it that in earlier times the pudding was prepared with 13 ingredients representing Christ with his 12 Apostles and the pudding was stirred clockwise to symbolise the journey of the Magi. Every member of the family was encouraged to have a stir of the pudding and to make a wish. In earlier times, small trinkets and coins were hidden in the pudding. The various trinkets each held a meaning for the finder. A small wishbone meant good luck; a silver thimble, thrift; a small coin represented health wealth and happiness for the year ahead. By Victorian times only the coins remained in use. The tradition of flaming the pudding with brandy adds a piece of theatre to the ritual of serving the pudding at the end of the meal. Some of the traditional toppings are custard, ice cream, brandy custard, thick cream; icing sugar or any combination of toppings. Keeping the tradition of the Christmas pudding alive seems to be the one tangible tradition that can survive the warm weather of the southern hemisphere to recreate a tradition of the northern winter world. The pudding can be served cold in hot weather and hot in the cold weather. For most of us here in Australia, the traditional toppings are ice cream or custard or a combination of both. More than any other meal, the Christmas dinner links together the Christian world, and the pudding more than any other food item is the symbol of that connectedness at the time of our Christmas festival. “In half a minute Mrs Cratchit entered –flushed, but smiling proudly – with the pudding, like a speckled cannon-ball, so hard and firm, blazing in half of half-a-quarter of ignited brandy, and bedight with Christmas holly stuck in the top". – Charles Dickens, A Christmas Carol. A huge pudding fan, I recently had the pleasure of sampling two different puddings from the Woolworth's Gold range - Hidden Cherry Christmas Pudding & Vintage Christmas Pudding. Matured for 6 months each, both puddings are made in Derbyshire, England by the world's oldest pudding maker. The Hidden Cherry Christmas Pudding is filled with a hidden centre of brandy soaked glace cherries and sweet cherry sauce. A nice twist on the traditional Christmas pudding. I served mine with warm vanilla custard and it was delicious. The pudding also contained walnuts and almonds which was a nice addition. The cherries provide a lovely sweetness to this pudding so you won't need a huge slice to get your pudding hit. I also love that this pudding does not contain any artificial colours or flavours. The Vintage Christmas Pudding won me over. Incredibly moist, the pudding has a great texture and combination of fruit including sultanas, raisins,cranberries and apricots, along with nuts, French cognac, sherry and port. I love anything with orange and mixed peel at Christmas time and so I was happy to see this pudding had a huge slice of glace orange on top. It also contains macadamias which again,added a lovely difference to the pudding. Both puddings are available for purchase at Woolworth's Stores nationally and will make a lovely addition to any Christmas lunch. Tell me, what do you like to serve your Christmas pudding with? A big thanks to Mac's History Corner for assisting with the history of the pudding. The Food Mentalist sampled the puddings compliments of Woolworth's. Gotta have pud with custard or ice cream!